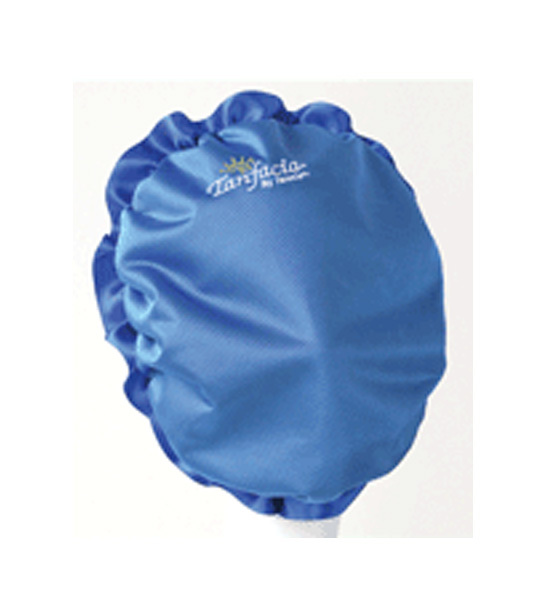 In response to overwhelming demand for us to provide a product for facial protection/UV blockage, we are proud to bring you Tanfacia, the ultimate in comfort. It blocks 98% of the UV Rays. Regardless of the reason your clients have for not wanting to tan their face, now you can offer them Tanfacia, it works! 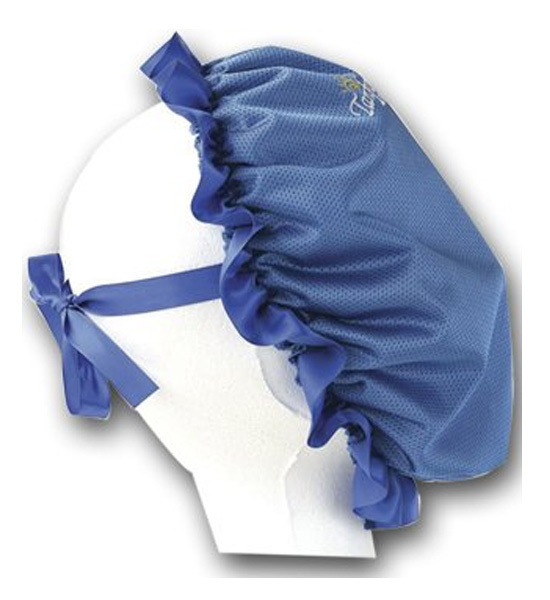 Tanfacia can be worn while lying or standing in a booth. Because of its unique design it will stay in place. Let your clients know that turning off the facial lamps will not provide the protection they need.